No. 8118 - Union Pacific - Arlington, Neb. 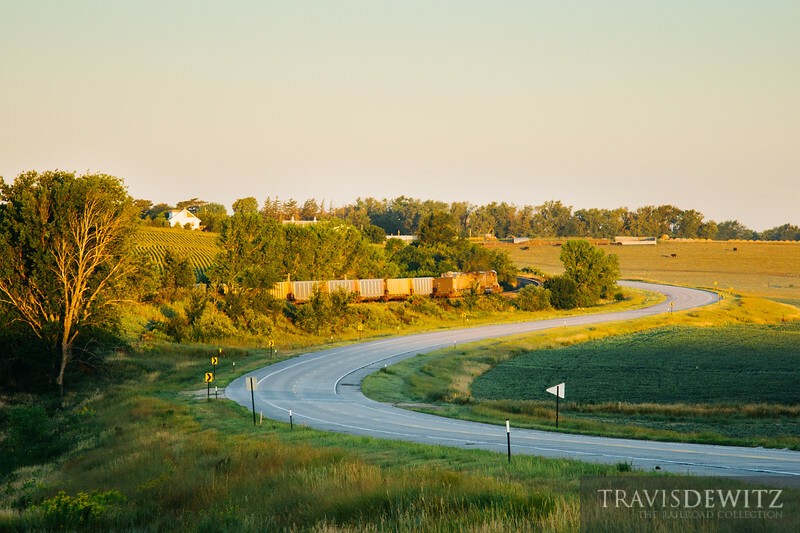 The sun has just crested the horizon and splashes golden rays across the countryside of Nebraska including this westbound Union Pacific coal train returning to the Powder River Basin.